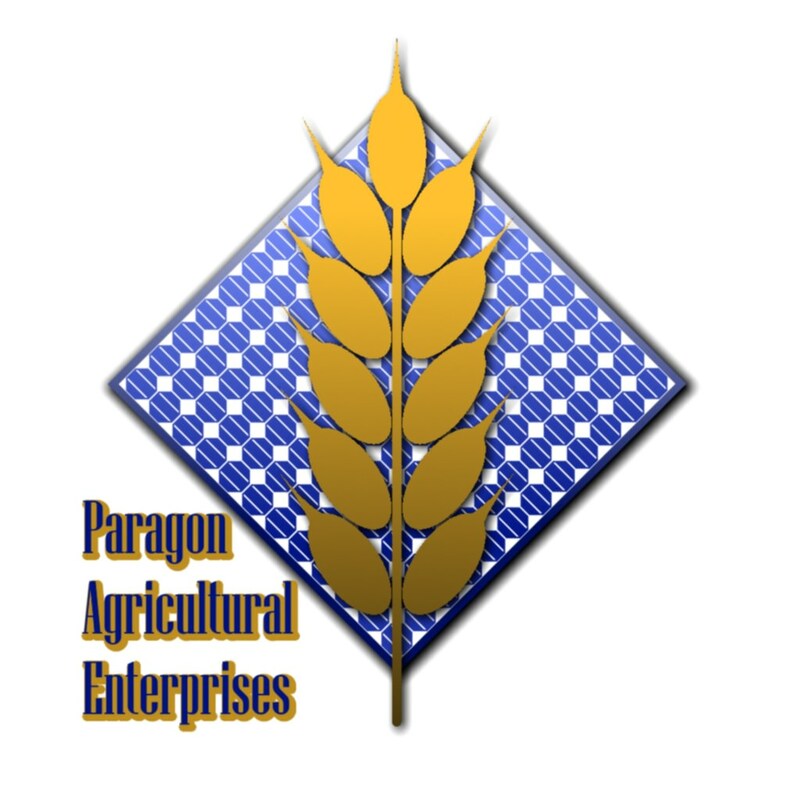 Paragon Agricultural Enterprises is one of the largest companies in the city, responsible for a major percentage of Celestial City's power, water, and food services. As such, we are occasionally targeted by those wishing to do harm to the city by depriving it of its essential needs, and maintain a dedicated security force for defending against these threats. PAE Security Commander Z3PH-YR is looking for disciplined, talented, and loyal individuals to act as these security personnel. Such individuals must be ready and willing to follow orders to defend both PAE assets, and Celestial city citizens, while demonstrating the positive image expected of PAESec. WE ARE NOT MERCENARIES, NOR ARE WE THE CITY'S DEFENSE/POLICE FORCE. We answer directly to Paragon Industrial Enterprise's High Command, and our primary objective is to keep the Power Going, Water Flowing, and Crops Growing! If you are interested in joining PAE Security, contact Z3PH-YR for more information and to schedule an interview/evaluation.